Hey guys! The summer heat has gotten really intense that even the thought of staying outdoors can be exhausting. What's a girl to do to stay fresh all the time? Well, keeping yourself sufficiently hydrated is a no-brainer but it's definitely on top of my list. Pump up hydration a little by also using skin care products that can help keep you fresh and cool. I prefer using a gel moisturizer during hot days and my current favorite is Kiehl's Ultra Facial Oil-Free Gel Cream. The product comes in a 50 ml glass jar but I would've loved this more if it came in a tube or a pump container. That way, I won't have to dip my fingers each time to lessen chances of contamination. 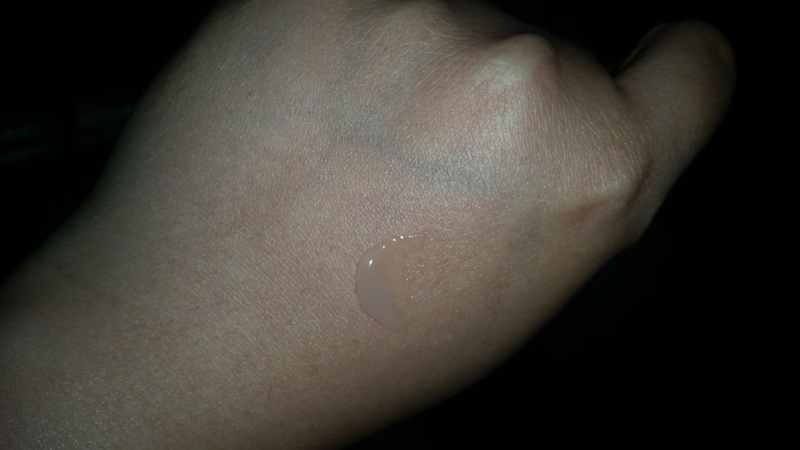 This gel moisturizer has a subtle fresh scent that's almost undetectable. A small amount is enough to cover your entire face so I use a pea size on each cheek, forehead and chin. It applies effortlessly and gives a refreshingly cool feeling which I really love. The product appears translucent on pre-application as shown on the first image. Your face may look shiny right after but give it a few minutes and it will appear well hydrated and become supple to touch without the oily feeling. 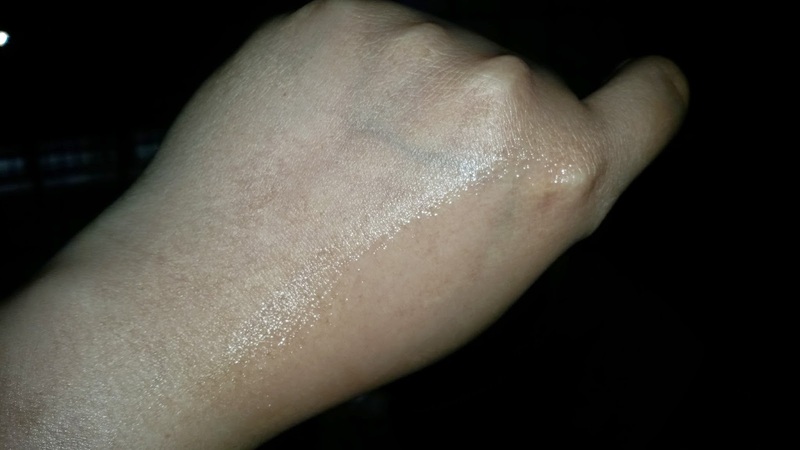 This product didn't break me out and has kept oiliness at minimum. 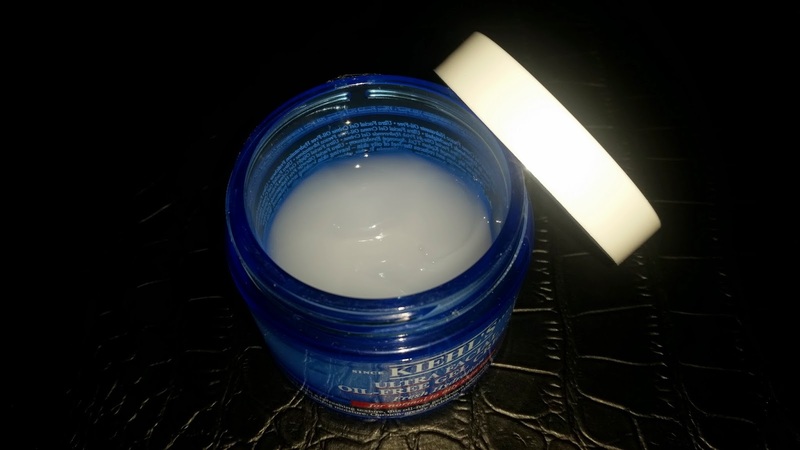 It visibly improved my skin condition after just 2 weeks of continued use. I haven't had any major break outs since I first started using this so I might switch to gel moisturizers and see if my skin condition remains as good. 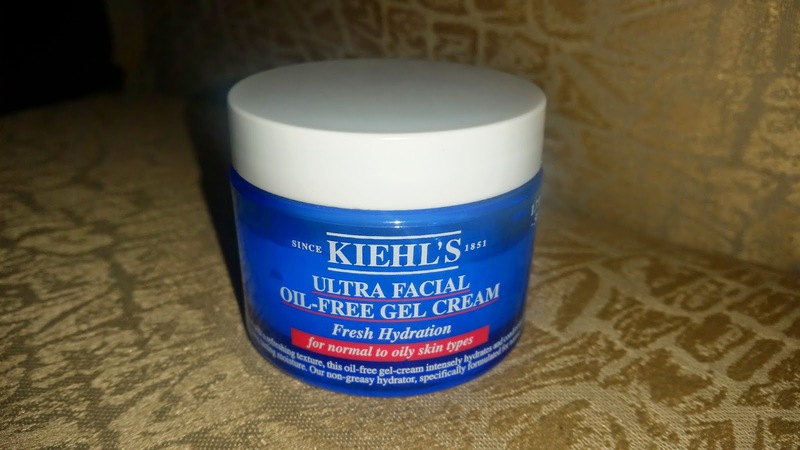 Overall, I am totally loving the Kiehl's Ultra Facial Oil-Free Gel Cream that I highly recommend this product to all skin types but most especially to those who have combination to oily skin. Although it comes with a hefty tag (Php 1,700), I do think you'll be getting your money's worth. Any thoughts on this product? Do share them on the comments section below. Thank you and have a great summer!